Virginia Lee is a freelance writer and editor from Boston. She has a bachelor's degree in psychology from Harvard University, is a certified yoga instructor, and her articles have been nationally published. She currently writes about psychology, child development, nutrition, fitness and other topics for various online publications. Nasal congestion occurs when nasal tissues swell due to inflammation of the blood vessels; it is often exacerbated by excess mucus production. This condition can have a variety of causes: allergies, viral illnesses, hay fever, sinusitis or negative reactions to medications. 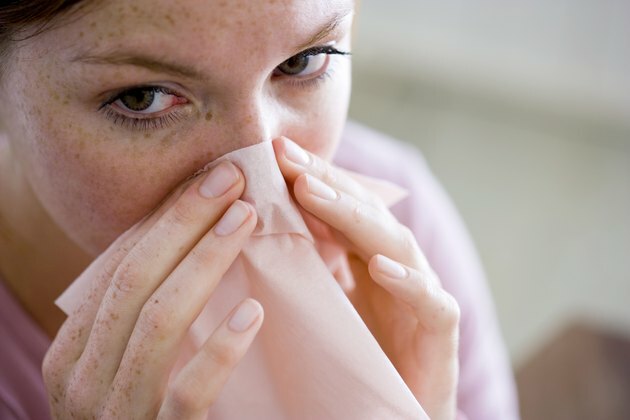 Food allergies are a common cause of nasal congestion, and there are several typical culprits. If you are experiencing chronic nasal congestion, consider trying a non-mucus forming diet by eliminating certain foods. 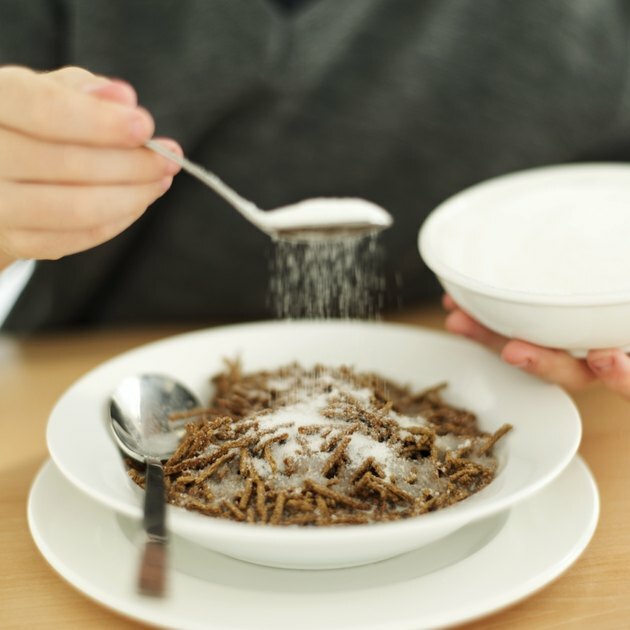 According to Dr. Steve Windley, the consumption of refined sugar causes harmful bacteria to proliferate in the body, resulting in nasal congestion. Reduce your consumption of chocolate, soda, candy, pastries and other foods high in refined sugar to decrease nasal congestion symptoms. 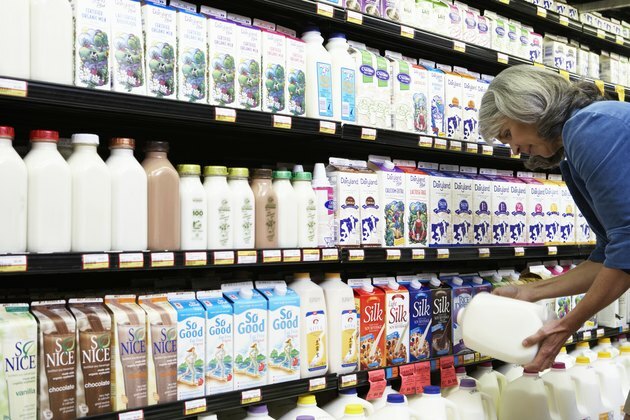 Dairy products contain casein, a mucus-forming agent. It is the dominant protein in milk and other dairy items. Foods such as milk, cheese, yogurt, ice cream and butter all contain casein. It has a glue-like texture and histamine-creating properties, both of which cause increased mucus production and nasal congestion. 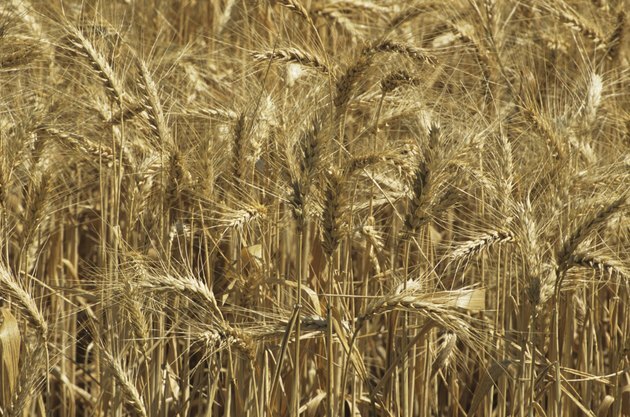 Wheat, oats, rye, barley and spelt contain gluten, a sticky and tough mixture of the plant proteins gliadin and glutenin. Undigested gluten acts as an irritant to the body, increasing mucus production and resulting in nasal congestion.